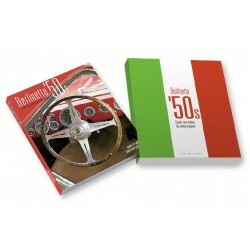 We are pleased to introduce our online store where all products are available directly. With PayPal solutions (even without account), your payments are secured with your credit card. 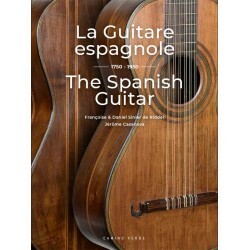 Francoise de Ridder, Daniel Sinier & Jérôme Casanova This book traces two hundred years of history of the Spanish guitar from its origins until 1950. Ninety-five historical instruments are presented, mostly unknown, modest or luxurious, typical of an era, a repertoire but especially a country and a culture. Max Ruiz, Alberto Martinez, Julien Bitoun & Tomás GubitschTribute to the electric guitar and acoustic through 34 mythical instruments reproduced in real size and put together in a magnificent box. Max Ruiz, Alberto Martinez & Julien BitounDeluxe edition: 34 copies signed and numbered, each with a screenprint by Alberto Martinez and Max Ruiz.Tribute to the electric and acoustic guitars through 34 mythical instruments reproduced in real size (front & back) and put together in a magnificent silver box specific to the deluxe edition. 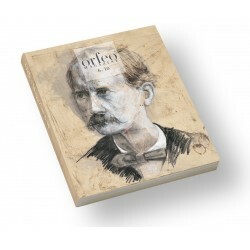 This book encompasses the first five editions of Orfeo, elegant magazine devoted to the classical guitar, the guitar-makers, the history of the instrument and its cultural milieu. Once you proceed to checkout, taxes will be taken off the price and shipping costs will be adjusted depending on your location. 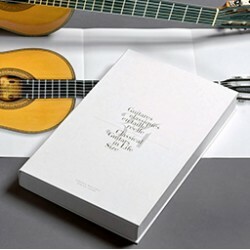 34 Classical Guitars in Life SizeA unique book: 34 exceptional classical guitars built by the greatest luthiers, from Antonio de Torres to Daniel Friederich, printed in life size (French/English).Book size: 44 cm x 28 cm (colour).Fold-out page size: 102 cm x 42 cm. 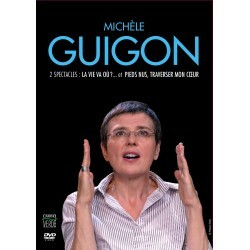 Marie Thomas - Comment va le monde ? 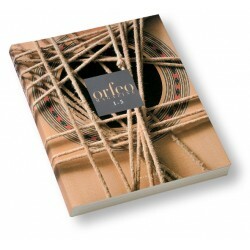 Alberto MartinezCe livre réunit les cinq premiers numéros d’Orfeo magazine, revue élégante consacrée à la guitare classique, à ses luthiers, à l’histoire de l’instrument et à son environnement culturel. Once you proceed to checkout, taxes will be taken off the price and shipping costs will be adjusted depending on your location. 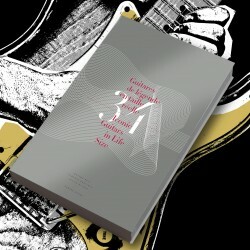 Ce livre réunit les cinq premiers numéros d’Orfeo magazine, revue élégante consacrée à la guitare classique, à ses luthiers, à l’histoire de l’instrument et à son environnement culturel. Once you proceed to checkout, taxes will be taken off the price and shipping costs will be adjusted depending on your location. 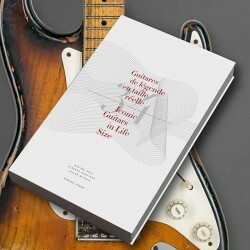 Este libro reúne los cinco primeros números de Orfeo magazine, elegante revista dedicada a la guitarra clásica, a los luthiers, a la historia del instrumento y a su entorno cultural. Once you proceed to checkout, taxes will be taken off the price and shipping costs will be adjusted depending on your location.